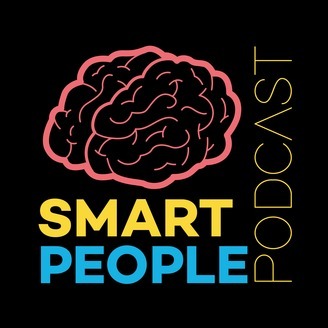 Smart People Podcast is a weekly, interview-based podcast that features todays most well respected thought leaders engaging in authentic, insightful conversation for the benefit of the listener. The host, Chris Stemp, and his co-host/producer Jon Rojas, utilize their insatiable curiosity and relatable charm to provoke their guests into giving the interview of a lifetime.&nbsp;Every single guest has achieved a high level of recognition within their arena and in doing so has collected a wealth of experiences and insights that are brought to life in this top ranked iTunes podcast. 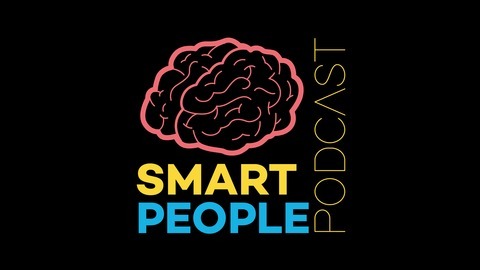 Show topics vary greatly, including things such as psychology, leadership, education, technology, entrepreneurship, relationships, and much more. Sandy's book, Leading Loyalty: Cracking the Code to Customer Devotion is available on April 16th. You can pre-order it now! What is it about a customer that 'proves' loyalty? How is customer loyalty defined?